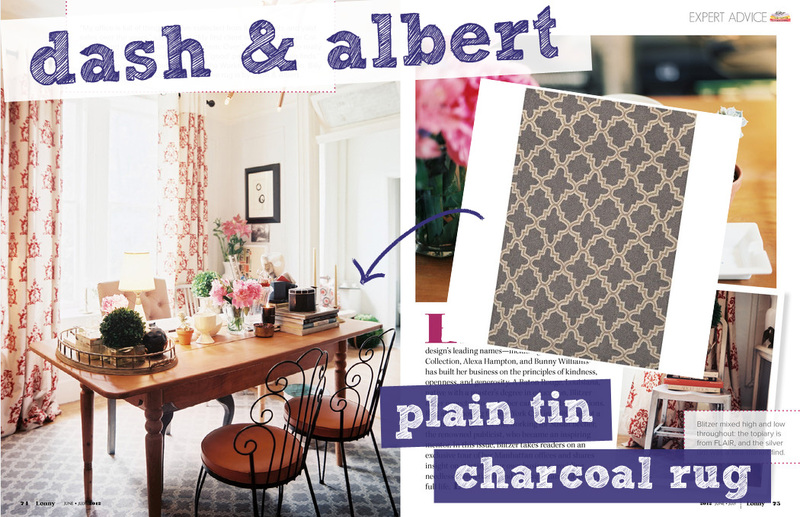 As we were browsing through Lonny’s July/August issue we spotted this beautiful cowhide rug! It looks great in this room! The cowhide rug really adds texture and a unique flare to the space making it a joy to look at. This space was designed with a man’s style in mind and they did a great job doing just that. It really shows the versatility of the cowhide rug and how it can be used for designing with men or women in mind. 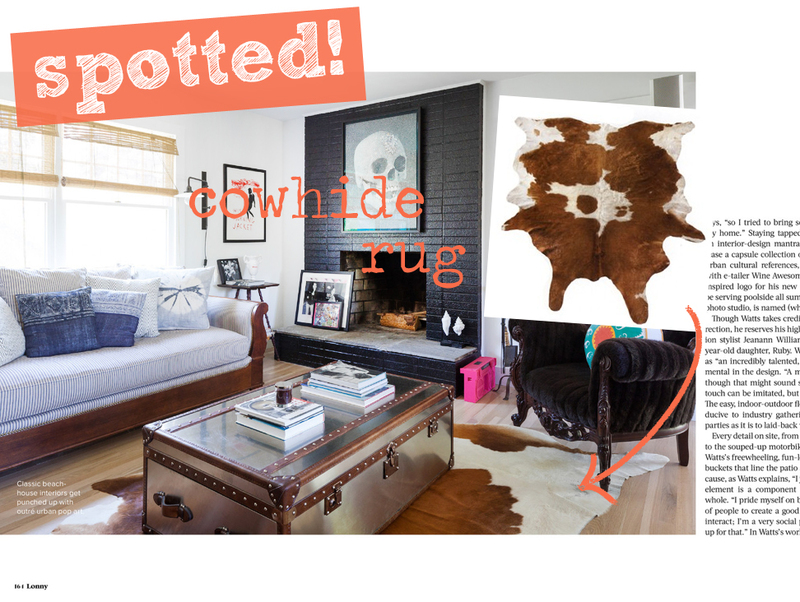 Get your cowhide rug from our online store here and try something new in your home! Happy Friday!